The field of 16 has shrunk to eight! The moments are still big, but the decisions get even harder. 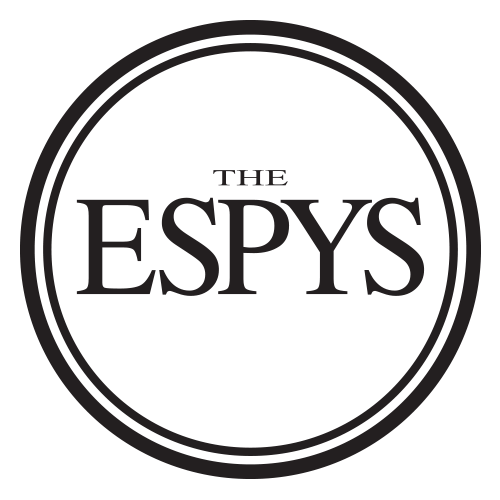 Vote now to decide who will face off next week for the right to claim the ESPY. Best Play: All of these plays reigned on the SportsCenter Top 10, but which one will wear the ESPY crown? Vote in Round 2, then come back on July 8th to see who made it to the next level.